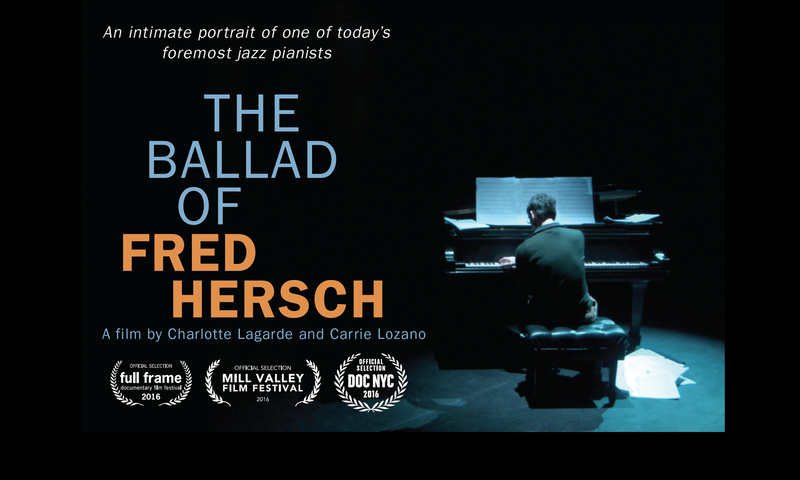 The Ballad of Fred Hersch is an intimate portrait of one of today’s foremost jazz pianists. With more than 30 albums and 8 Grammy nominations under his belt, Hersch is internationally revered in jazz circles as a master improviser. A maverick in music and in life, he was the first jazz musician to come out as gay and HIV-positive in the early 1990s, and he miraculously survived a two-month AIDS-related coma in 2008. Both exacting and full of love, our unfettered cameras capture Hersch’s creative process as he does double duty as a workaday jazzman and first-time theater producer—turning his tragedies into triumphal art.